This super premium Barossa Shiraz is a full throttle single vineyard Shiraz from our vineyard site on the north western side of Greenock. A sub region in the Barossa Valley recognised for producing unique, powerful shiraz with intense flavour and long lingering finishes. 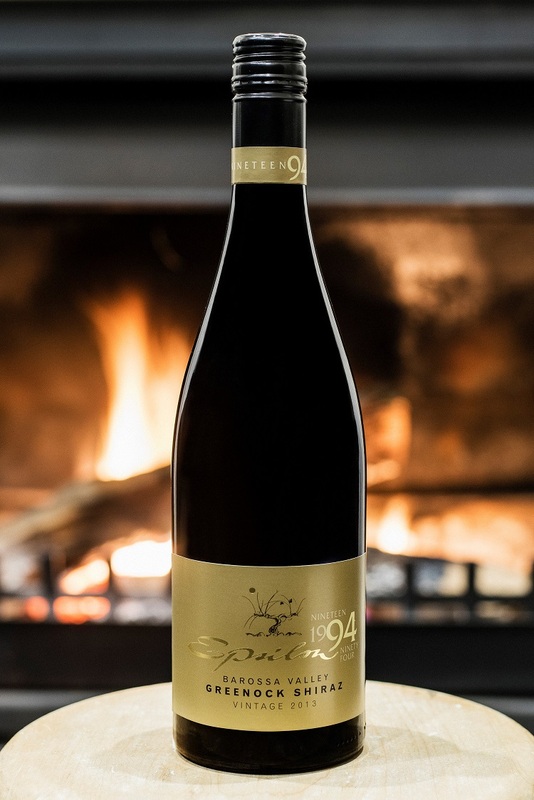 The "1994 Greenock 2013 Shiraz" has a rich and powerful bouquet that is typical for the range of epsilon wines. 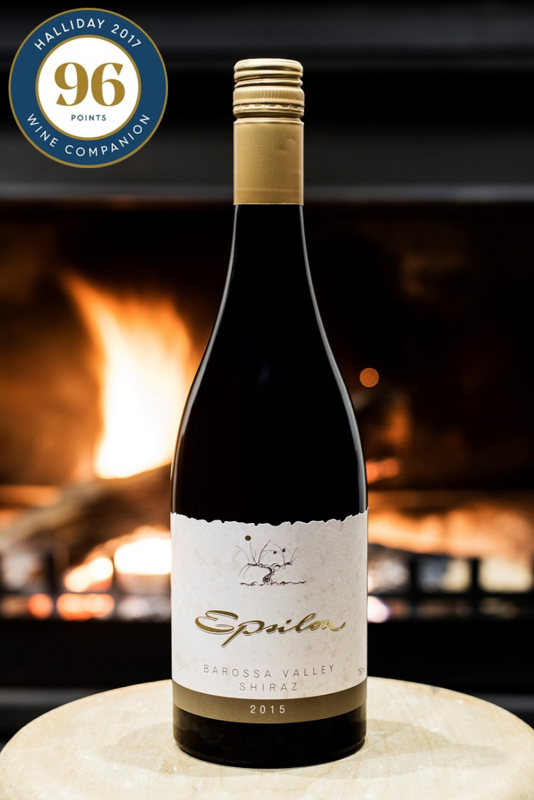 With its full bodied style, this densely coloured Shiraz has loads of ripe black fruits, vanilla and mocha plus a subtle hint of pepper and after maturing for 16 months in brand new high quality French oak hogsheads, the finish is long, lingering and well integrated. I dare you to stop at one glass.